They will get the possession of plots in a week and have six months to vacate the buildings that come in the alignment of the much-awaited expressway. “Huda had conducted the draw of lots for oustees with registry documents in July 2016, but they were not given allotment letters owing to court cases. Now, we have given the allotment letter. 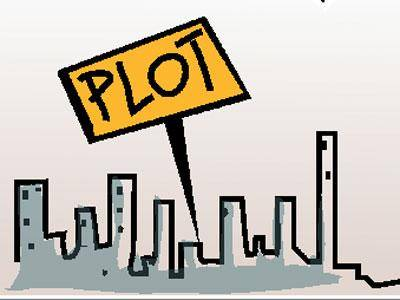 The possession of plots will be given in Sector 110A in a week’s time,” Huda administrator Yashpal Yadav said. He also said Huda has started the development work in Sector 110A so that oustees can start constructing their houses. “The construction of houses by oustees and development work can go hand in hand,” Yadav said, adding that development work would be completed in next four months in order to help people shift before the expiry of the six-month period. Many residents were happy to get the allotment letters after years of wait, while some of them were disappointed and returned the documents as their name did not figure in the list. “I have the registry and I was allotted alternative plot in last draw, but I was not given the allotment letter,” said Sushil Mishra, one of the oustees.